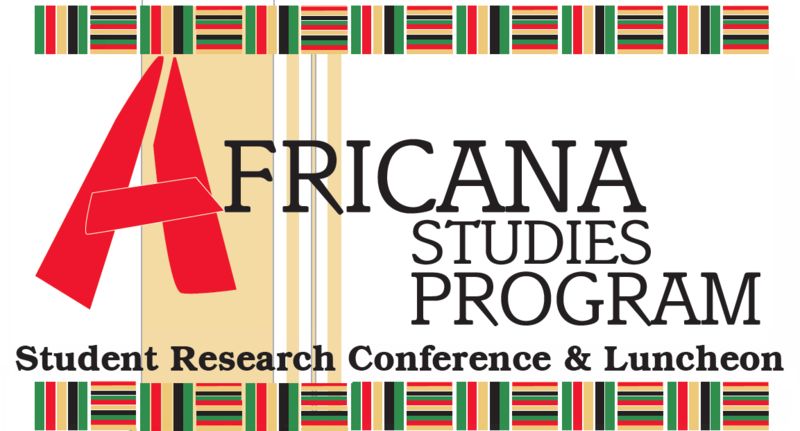 “Emerging Perspectives in Africana Studies,” encompasses a wide range of topics spanning time and place, from current and historic political events, to artistic and cultural developments, and environmental change. We therefore welcome papers dealing with the broader issues affecting Africana people in the global context, including but not limited to: language, religion, gender and culture; ethnicity; role of the arts/media; politics, leadership, economics and commerce; social justice; law; medicine & public health practices; education; war and terrorism; peace, conflict resolution, and security; youth, crime, and vigilante justice; changing values & norms; environment, resources, and development; immigration/migration; slavery; Post-Colonial issues; rural-urban changes; the civil war; political-economic empowerment & leadership; national reconciliation; property rights; census; etc. If you have any questions regarding the conference, please contact Rebecca L. Skinner Green at rlgreen@bgsu.edu.